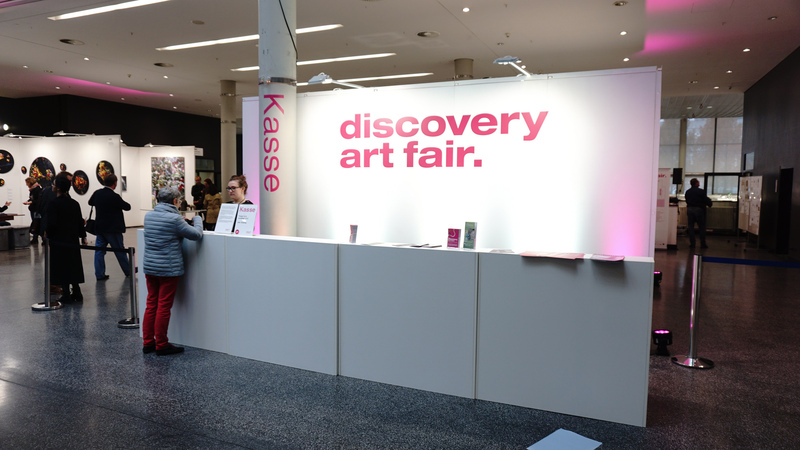 First time in collaboration with Discovery Art Fair we are also first time in Frankfurt, Germany! 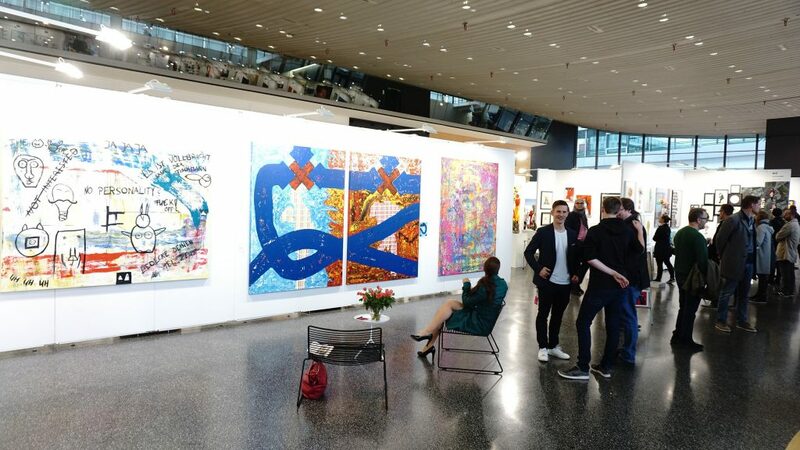 This year the Discovery Art Fair presents for the first time a broad spectrum of emerging contemporary art in the financial capital of Frankfurt am Main. 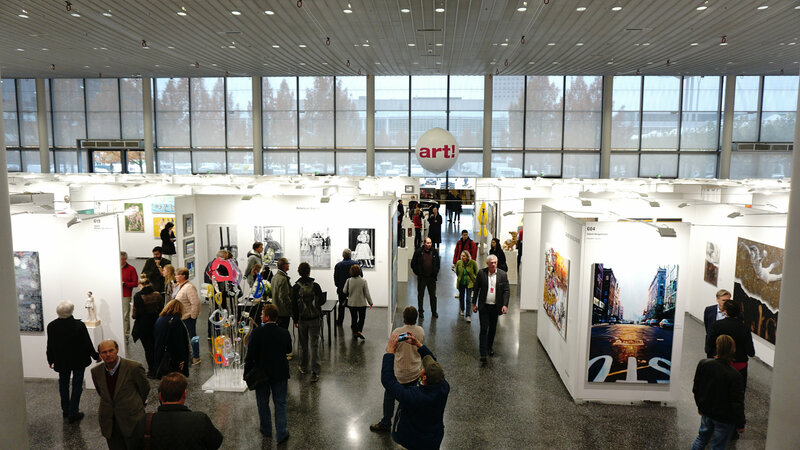 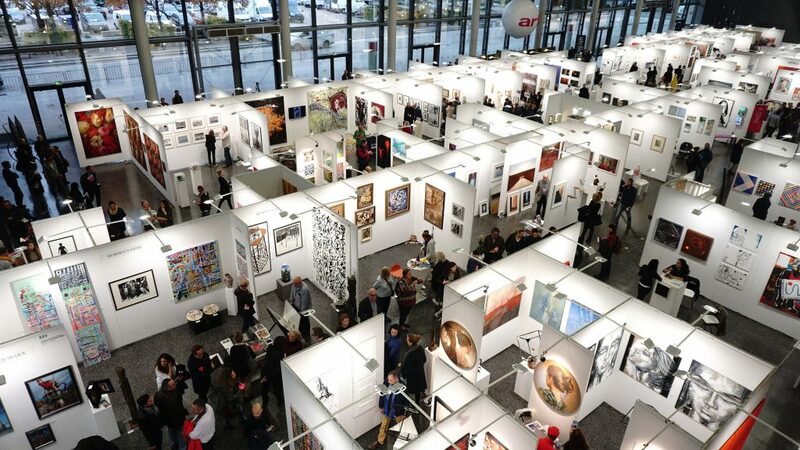 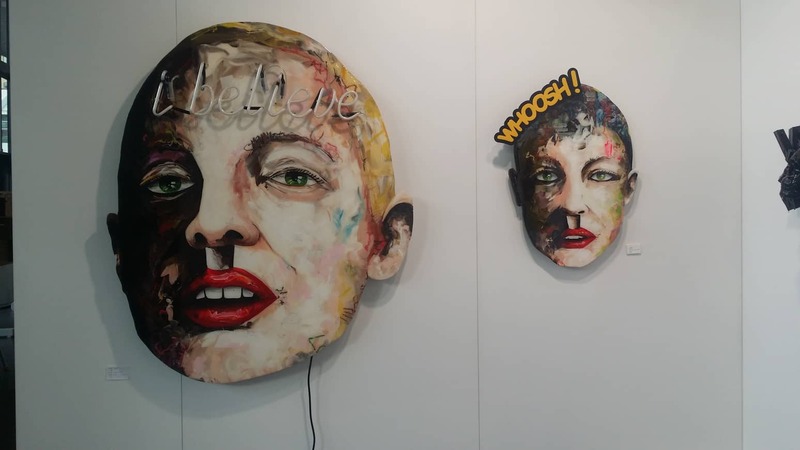 From November 2nd to 4th, 2018 the Forum exhibition hall located on the Frankfurt fairgrounds were filled with fresh contemporary art.